Fans Found Guilty In Another Racism Row, Will This Problem Ever End? It is such a disappointing take on football that leaves a scar of the beautiful game but unfortunately, racism still exists in today’s world. 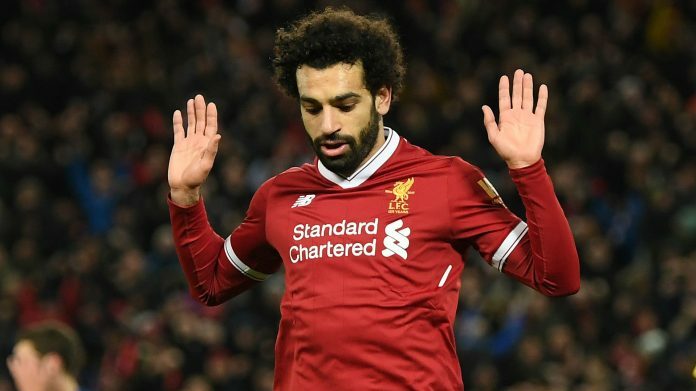 Most recently in the English Premier League, Liverpool superstar Mohamed Salah was the victim to face racial abuse from fans at West Ham United at the London Stadium last Tuesday. Liverpool is currently enjoying a very fruitful season as Jurgen Klopp is slowly but surely making the Reds faithful dream about the possibility of the Premier League title. 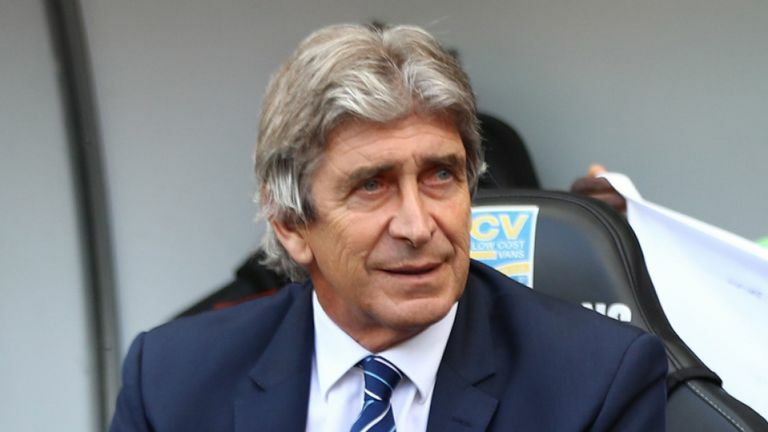 The Merseyside club has lost just one game throughout the course of the season so far and is level on point with Manchester City but with a game in hand. However, Liverpool was sailing smoothly in the Premier League until recent back to back draws at Leicester City and West Ham United. Dropping points was sad for Liverpool but something worse occurred during the West Ham game when the game ended 1-1. Senegalese forward Sadio Mane put the visitors in front with a neat finish although there was a hint of offside with the Liverpool goal. The home side was quick to respond and after just five minutes was on level terms. Michail Antonio was the man of the moment when he latched on to a clever free-kick and his low effort ended in the back of the net. It remained even at 1-1 till the 90th minute of the match and the spoils were shared. 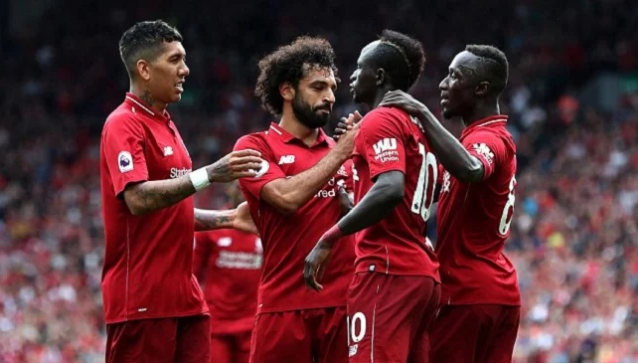 Despite that, the highlight of the game was spotted on replays when there were racist chants made towards Liverpool superstar Mohamed Salah when the Egyptian was set to take a corner. A video incident was posted on social media site Twitter when the 26-year-old was filmed while taking a set-piece. The male fan who was in the stands from a section of West Ham fans was heard shouting “Salah you f****** Muslim. F****** Muslim c***. F*** off”. A club statement from West Ham also confirmed an investigation into the matter and the reports will be handed over to the Metropolitan Police. This is good on the part of the London based club, though it has already hurt their image and this should not be happening. It is a very sad time to be alive when racism still exists in football, which is considered a sport to bring people together. We must fight the fight against racism. Hopefully, these incidents are avoid in the future and common-sense prevails. Next articleLatest: The One Thing Everyone Wants To Know, What Next For Arsene Wenger? Will The Addition Of This Argentine Youngster Help Arsenal Win Titles?